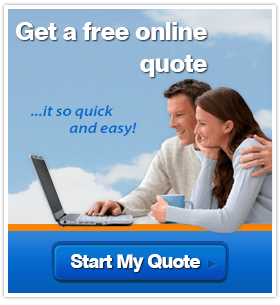 Start your free online double glazing quote for uPVC windows and uPVC doors! Simply choose your product, enter your sizes and get an instant online guide price including full installation in Rochester, Maidstone, Sittingbourne, Chatham, Ashford, Kent and surrounding areas. 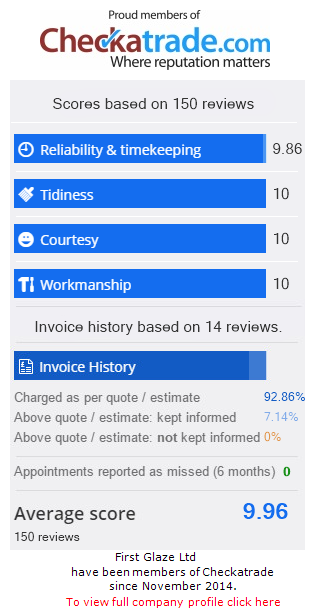 We offer the most competitive trade prices on all of our uPVC windows and doors alongside a professional installation service.